how will rootology help you? 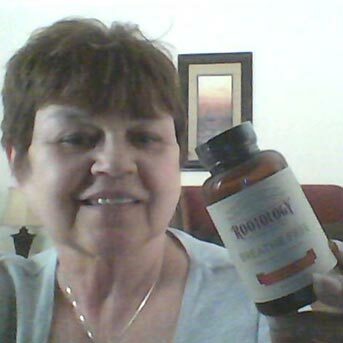 "Rootology has gotten me through the last couple of weeks problem-free. No itchy, watery eyes, no congestion, no allergies, no sinus pressure, nothing." 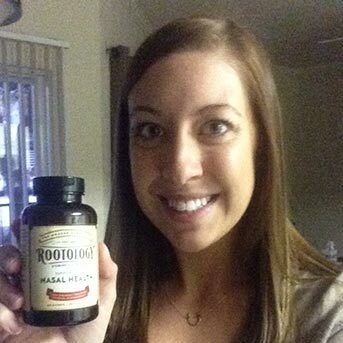 "Rootology is an excellent choice for nasal allerg[ies]." 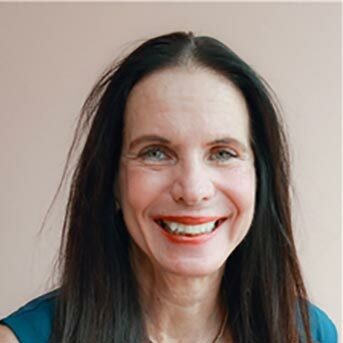 "Came quickly, packaged well and when my son tried it, what a difference from any other [products] he tried before, and trust me when I tell you - he has tried a whole bunch." 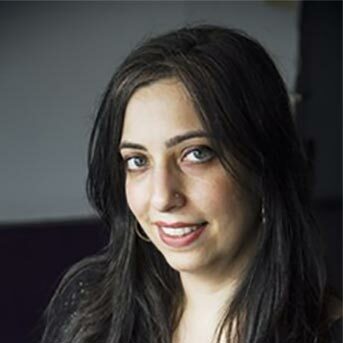 "What can sufferers do to survive this season’s blast? 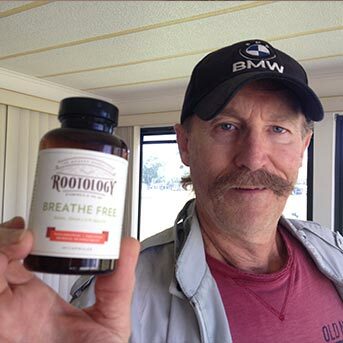 Rootology contains a blend of 13 concentrated herbal extracts that are intended to work individually and in synergy for nasal and sinus support." 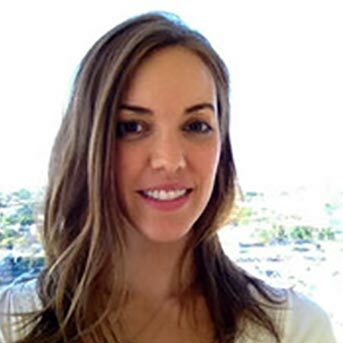 "Rootology is a great way to stop your symptoms dead in their tracks in 20 minutes or less." 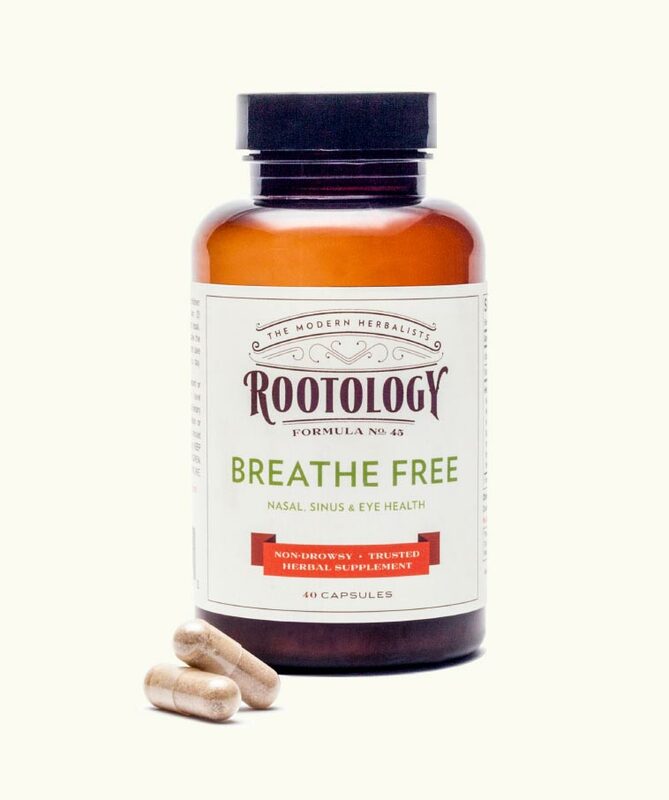 "A mixture of sinus-friendly Chinese herbs, like Rootology, can temporarily halt most symptoms in less than 20 minutes." Our Ingredients. All 15 of them.